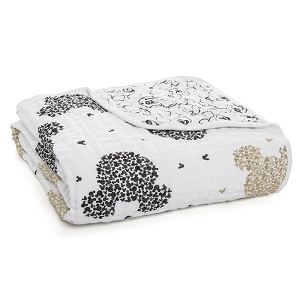 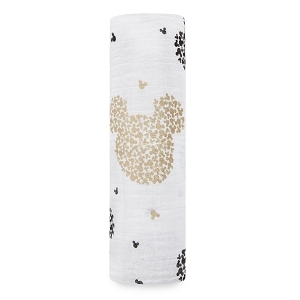 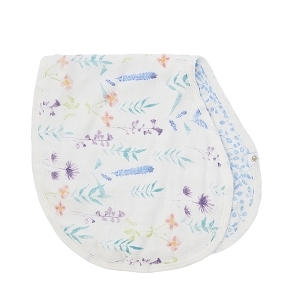 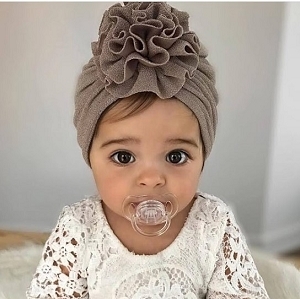 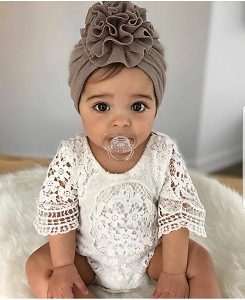 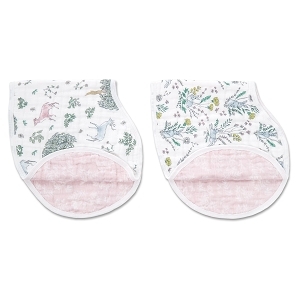 Shop Trusted Brand Aden + Anais Muslin Baby Essentials at SugarBabies! 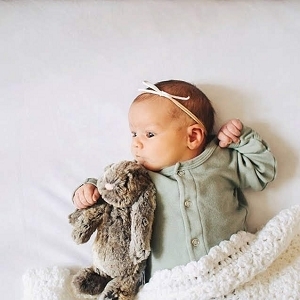 Aden + Anais has become one of the most trusted baby brands on the market! 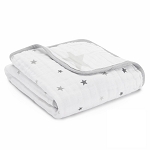 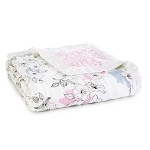 Their extra large muslin swaddling cloths are an essential on every baby registry! 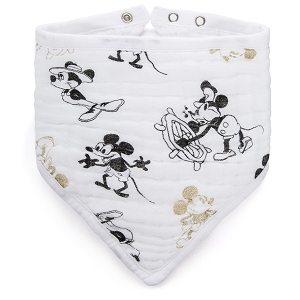 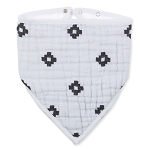 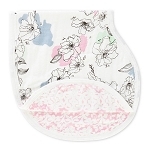 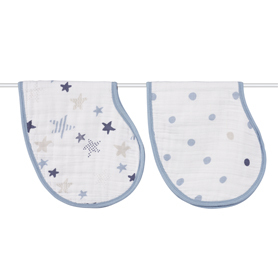 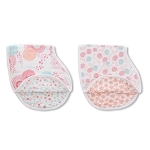 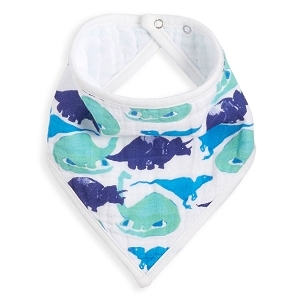 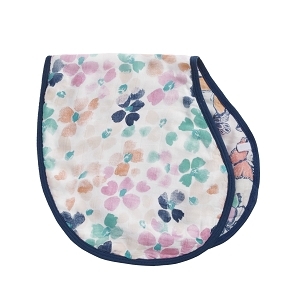 Be sure to check out other must have baby items like burp cloths, snap bibs and everyday layette items. 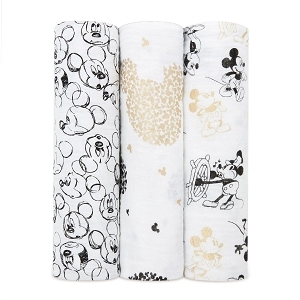 Bonus, all of these amazing items are available in your choice of breathable muslin, super soft bamboo or 100% organic cotton muslin fabric!